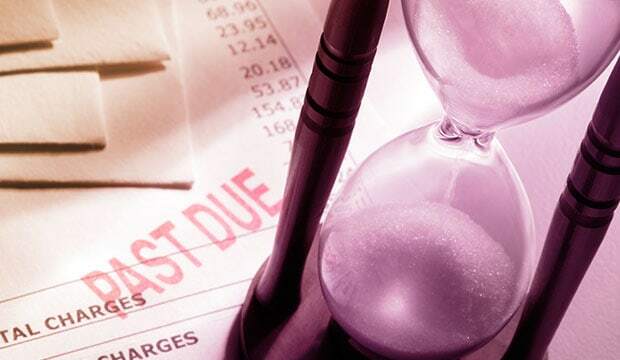 Debt.com » Bankruptcy » How Long Does It Take to File for Bankruptcy? Know how much time you have until you’re in the clear. When consumers file for bankruptcy, they usually want the process to be over and done with as quickly as possible. After all, the sooner you complete the process, the faster you can get started rebuilding and moving forward with a fresh start. Unfortunately, filing for bankruptcy doesn’t mean your troubles are over in a snap. Even with Chapter 7 bankruptcy, which is generally the faster type of personal filing, it’s going to take some time. The answer below can help you estimate how long you have on the road ahead, but if you need to file and have questions, you should talk to a professional. That way, the estimates they give you can be based on the specifics of your situation, so you know you have an accurate timeline. Call us or complete the form to get started. A Chapter 7 bankruptcy is usually the faster of the two personal filing types, but that doesn’t mean that it’s a fast track to a clean slate. Chapter 7 filings take anywhere from four months to one year to complete. The specific time depends on the number of assets you have to liquidate and the details of your specific case. Fact: About 2/3 of the filings submitted in the 3rd quarter of 2014 were Chapter 7. 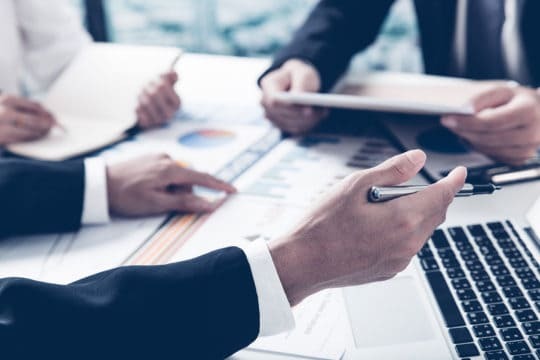 So if you have a limited number of assets to liquidate and everything goes smoothly with your means test and the rest of your filing, then you could be done in just a few months. But if there are any complications or issues with the asset liquidation, your filing may take long. The majority are complete in six months, but there are Chapter 7 filings that take up to one year. Keep in mind that once the filing is complete and all of your remaining balances are discharged, the Chapter 7 bankruptcy creates a negative item that remains on your credit for ten years from the date of discharge. By contrast, a Chapter 13 filing is the longer of the two personal filing types, because the court arranges a monthly repayment plan to help your creditors recoup at least some money before discharge. As a result, the process usually takes about three to five years to complete. The nice thing is that you’ll have a finishing date set once the court establishes your payment schedule. You’ll be able to look forward to that last payment when you’ll finally be free and clear. And once the remaining balances are discharged, the negative item for Chapter 13 remains on your credit profile for seven years. Keep in mind, with both filing types, the credit damage can be overcome before the penalty is removed. So you could be at a point to get a new loan and even a mortgage within 1-2 years of the completion of your filing. Article last modified on January 4, 2019. Published by Debt.com, LLC . Mobile users may also access the AMP Version: How Long Does It Take to File for Bankruptcy? - AMP.